On Wednesday 19th July, Procare Group attended The Sydney Children’s Hospital Hall of Champions Evening. Our long standing partnership with the Sydney Children’s Hospital is something we are very proud of as the SCHF Charity Cricket Challenge has raised over $500k since the event was established in 2009. We would like to thank Kathleen Collins and Talli Collins, who represented us on the evening. 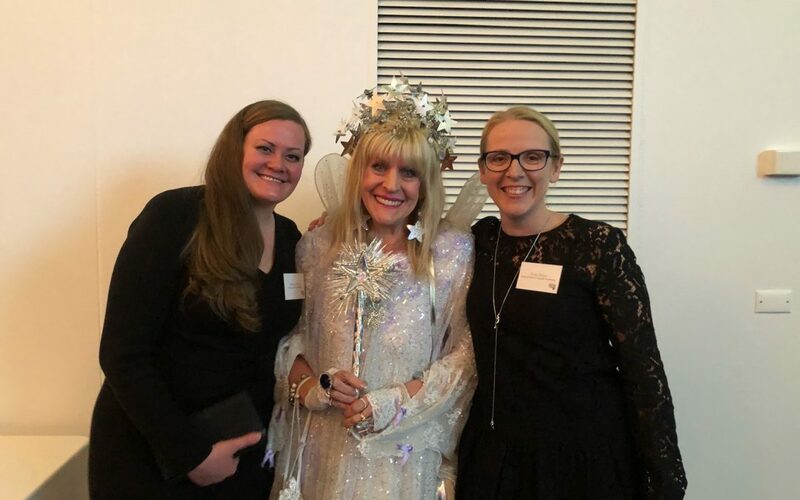 Kathleen is instrumental to the success of our event so it was particularly fitting for her to share the celebration with other like minded organisations and individuals on the night.